Google has announced a tool to check Password and alerts the credentials which have been compromised! To celebrate Safer Internet Day, Google has come up with this initiative. 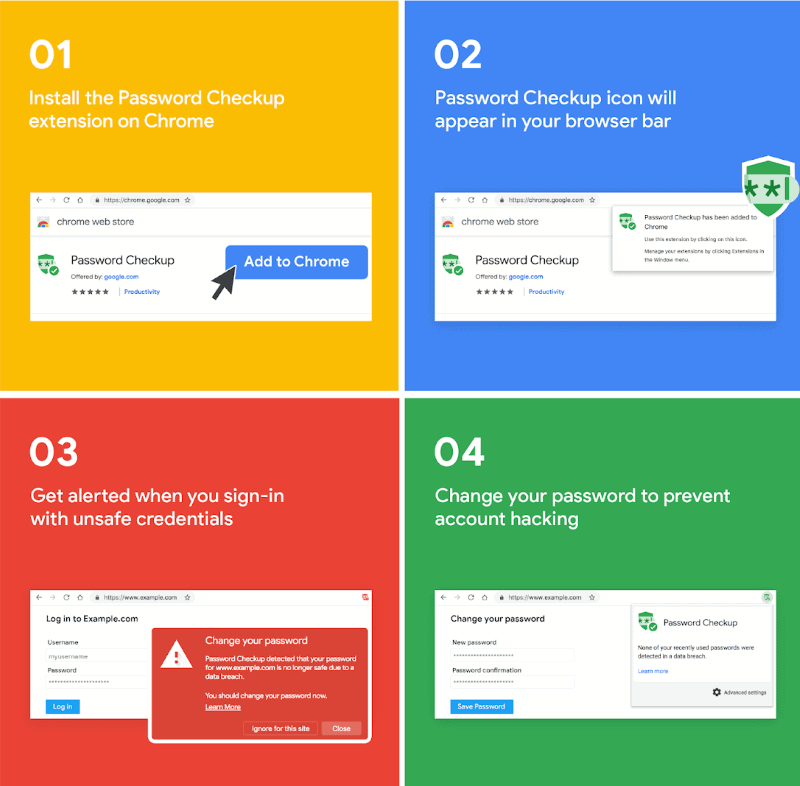 The Google Password Checkup tool is a Chrome Browser extension which alerts the users of Hacked account credentials. Google does the Credential matching with a database of 4 Billion credentials which has been already caught in the wrong hands. 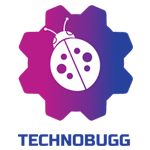 “Password Checkup was built with privacy in mind. It never reports any identifying information about your accounts, passwords, or device. 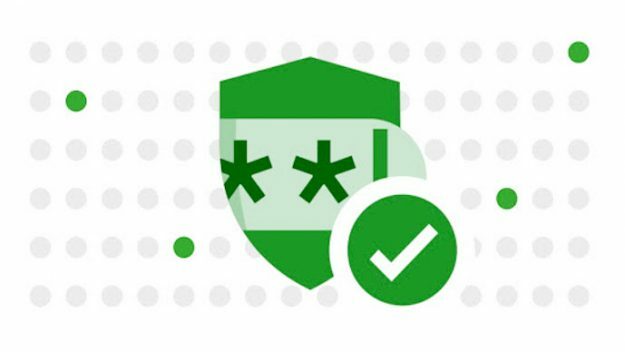 We do report anonymous information about the number of lookups that surface an unsafe credential, whether an alert leads to a password change, and the domain involved for improving site coverage,” says Google. Once your login credential has been compromised, then you will be suggested to change your password so that you can save your internet valuables. Otherwise, You are on the safer side.